We are very proud to announce that we have been awarded "BEST FINE ART & ANTIQUE DEALER in SOUTHWEST USA' for two years running... 2017 & 2018, by the very prestigious and international, LUX Magazine. 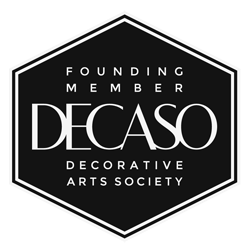 IF YOU LIKE OUR WEBSITE AND INVENTORY, THEN CLICK ON THE FOLLOWING 1ST DIBS ICON and the DECASO ICON AND CHECK OUT OUR LISTINGS AND PLEASE FOLLOW US ON 1ST DIBS and DECASO, TO RECEIVE UPDATES TO OUR INVENTORY. WE PROMISE YOU THAT YOU WILL NOT REGRET IT! THE 'BEST KEPT SECRET' IN THE DFW METROPLEX! FROM MANOR HOUSE TO MANSION! 1500 MARKET CENTER BLVD., DALLAS, 75207, TX. NOTE: Slight Revision: We have changed location to the 'Heart of the Dallas Design District' at 1500 Market Center Blvd, Dallas 75207, TX. NEW to the Dallas Design District, offering unique and high-end antiques, fine art and collectibles from around the globe. 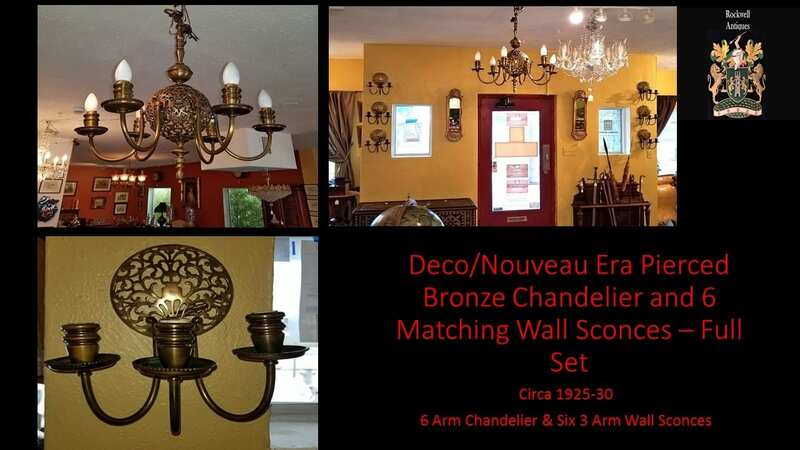 With an Inventory collected over 30 years and brought from Europe to North Texas and the DFW Metroplex. Our Gallery is very conveniently located in the 'Heart of the Dallas Design District', with easy on street parking and access. 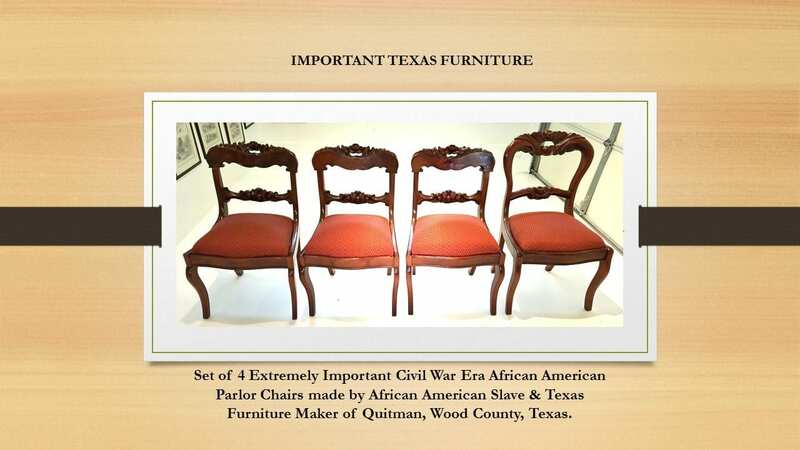 Since arriving in Texas we have RAPIDLY built our REPUTATION as one of the FINEST, HIGH-END ANTIQUE STORES in NORTH TEXAS and the USA! 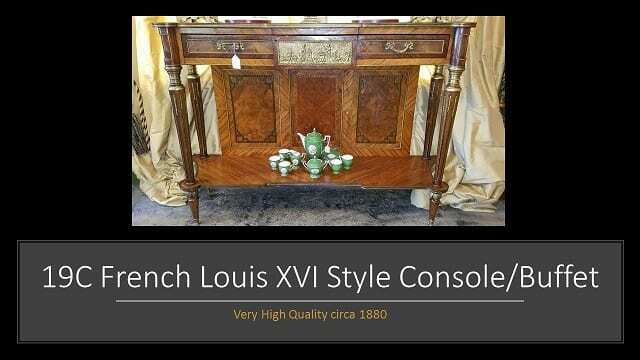 'WORD' HAS SPREAD FAST ABOUT OUR QUALITY, leading to our nomination and ultimate success in being awarded 'Best Fine Art & Antique Dealer in the Southwest USA' by the very prestigious LUX Magazine, as part of their Global Excellence Awards of 2017 and receiving the same Award for the second year running in 2018. 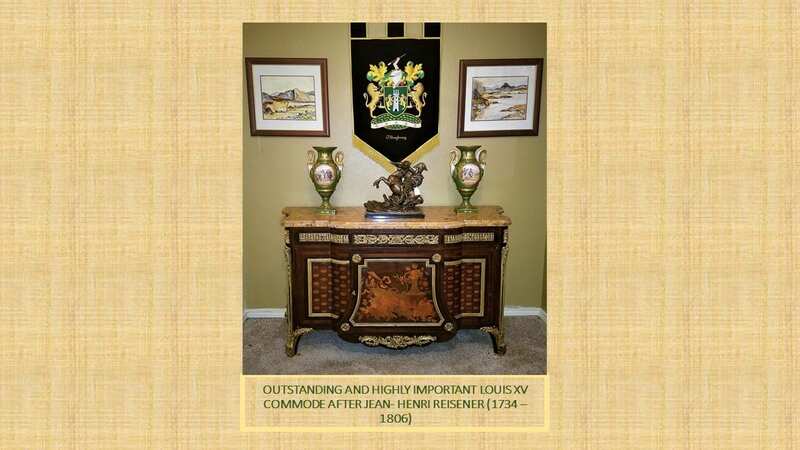 In March 2018 we were awarded "Best Fine Art & Antique Dealer in Texas' by the prestigious Corporate USA Today and again for 2019 and by M&A Today and Legal International magazines. 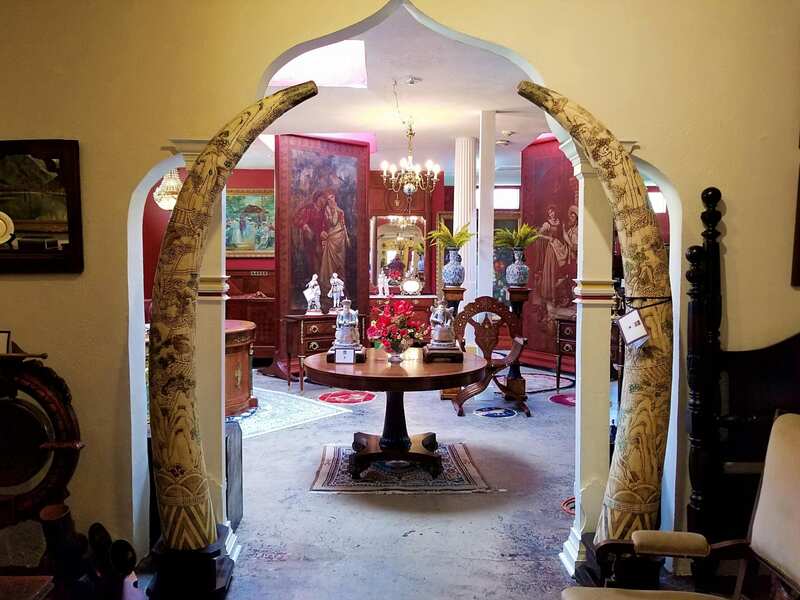 Our GALLERY in the Dallas Design District is like an 'ALLADIN'S CAVE' of 'TREASURES'. 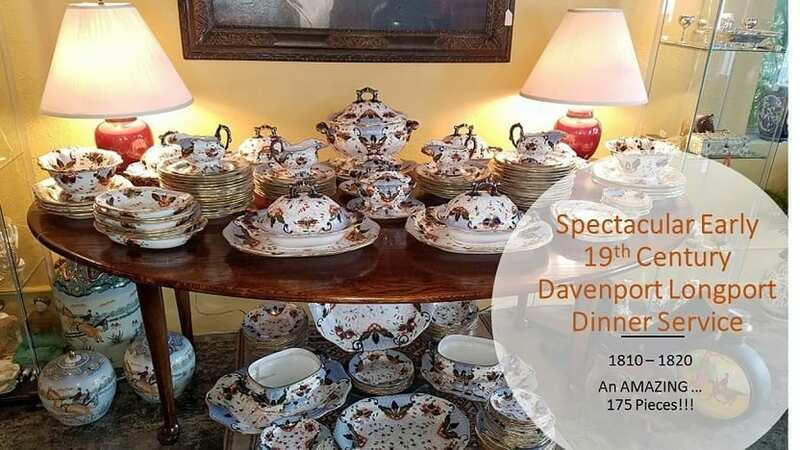 We are a PRIVATE COLLECTOR'S FANTASY, with our selection of extremely rare and historic pieces, not only furniture, art and collectibles of the highest quality with REAL PROVENANCE, but EXTREMELY RARE first edition books, autographs, manuscripts, maps and pieces of significant HISTORICAL IMPORTANCE, both AMERICAN and INTERNATIONAL. 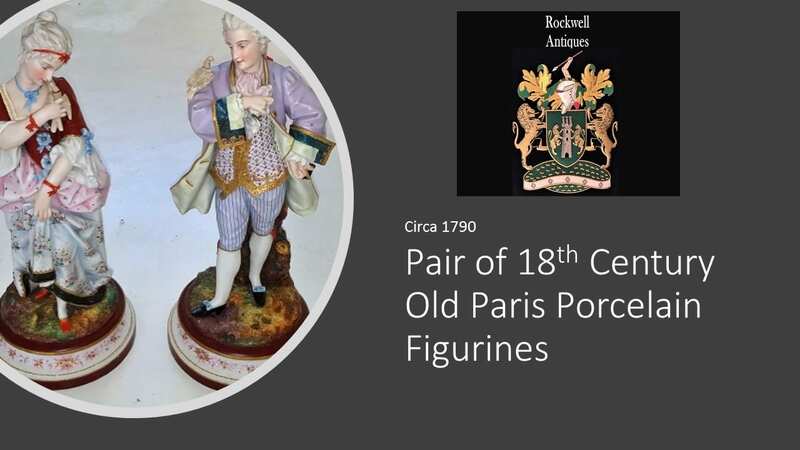 Our mission is not to simply sell beautiful antiques, fine art and collectibles, but to sell pieces with REAL PROVENANCE, HISTORY and UNIQUE STORIES. 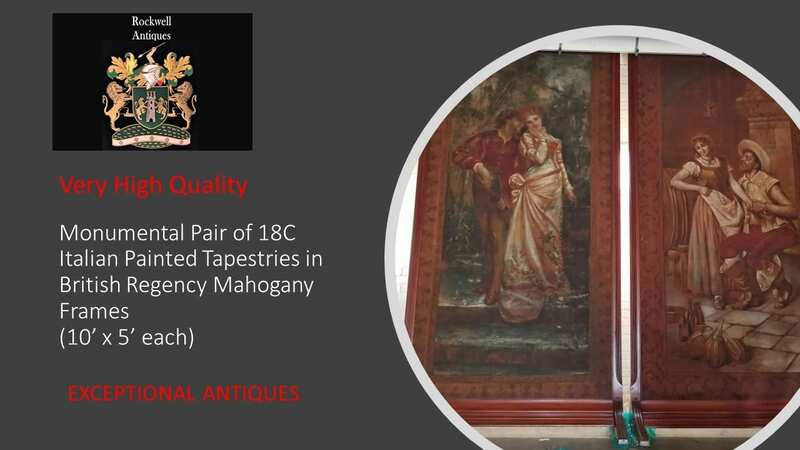 We specialize in finding pieces of true historic significance, with real provenance and in many cases, through in depth research, we can rebuild the provenance or story of a unique piece. 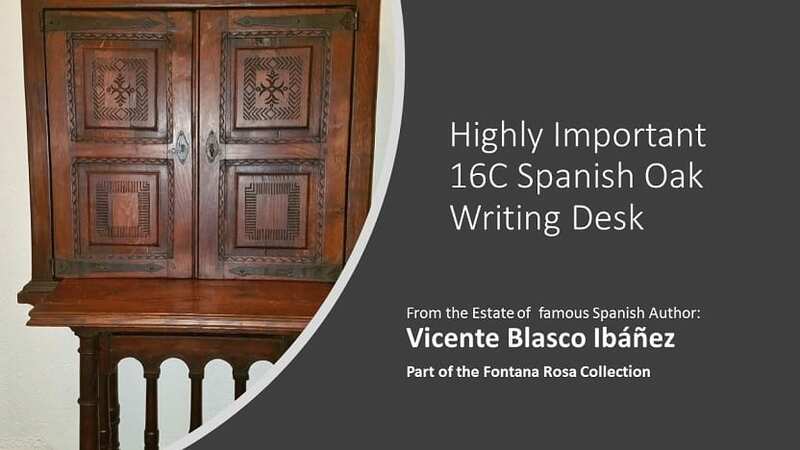 It is this ability to authenticate and inform our clients of the 'story' of our pieces, that has led to us receiving multiple International Awards and Industry Recognition. 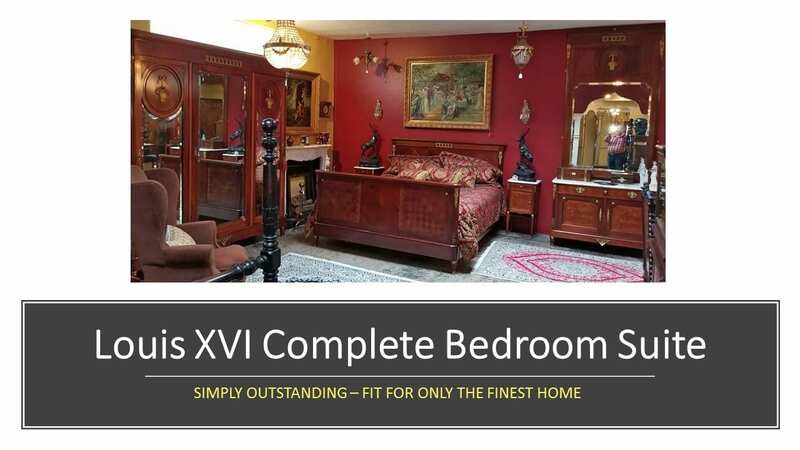 To see what we aspire to sell, then, please enjoy browsing our Inventory online and if you wish to arrange a private viewing then do not hesitate to call either Nevan or Mary on the contact numbers provided. 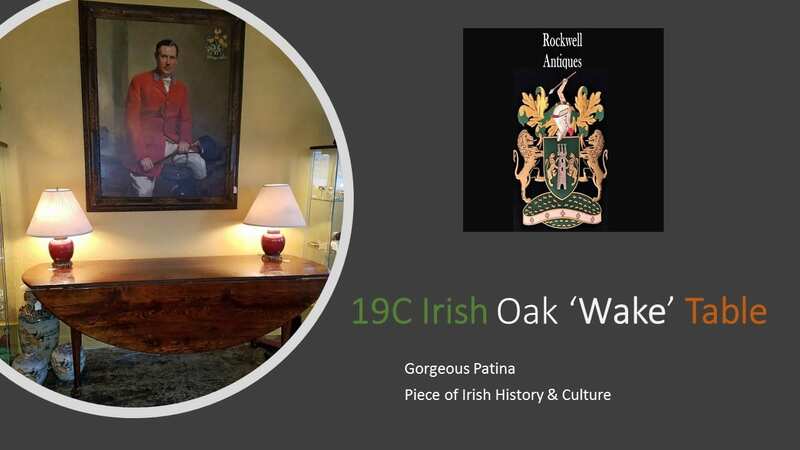 WE HAVE THE FINEST SELECTION OF QUALITY, HIGH-END, HISTORIC AND FULLY PROVENANCED ANTIQUES AND ARE DELIGHTED TO BRING THEM TO THE DALLAS DESIGN DISTRICT. WHY PAY ‘A LOT’ FOR A PIECE WITH NO STORY? WHY NOT ‘BUY THE BEST’, WITH A PROPER PROVENANCE, AND A REAL HISTORICAL STORY? VISIT US TODAY AND BUY SOMETHING TRULY UNIQUE! TO BROWSE OUR INVENTORY & CATEGORIES PLEASE USE THE DROP DOWN MENU AT THE TOP OF THE PAGE, FOR A CLOSER LOOK AT OUR TREASURES. TO VIEW ANY POST JUST CLICK ON THE CONTINUE READING ICON OR IF YOU ARE LOOKING FOR SOMETHING SPECIFIC, THEN USE THE 'SEARCH' FACILITY ON THE RIGHT SIDE PANEL, ENTER YOUR SEARCH TERM AND HIT RETURN.